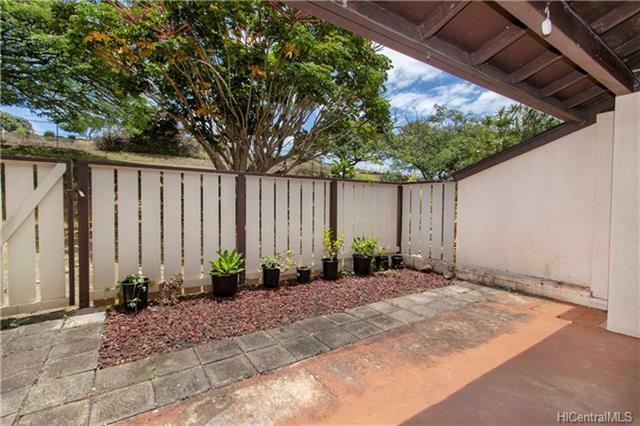 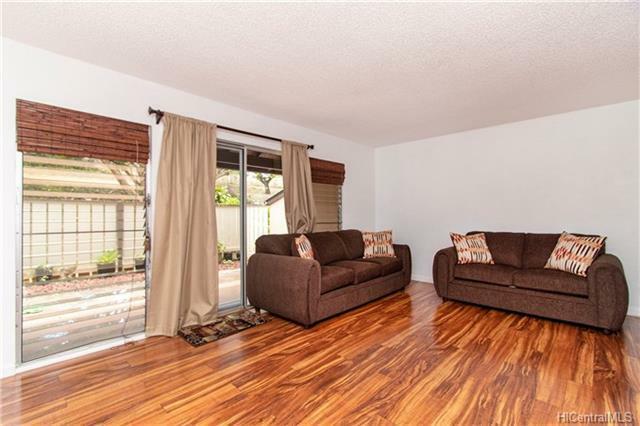 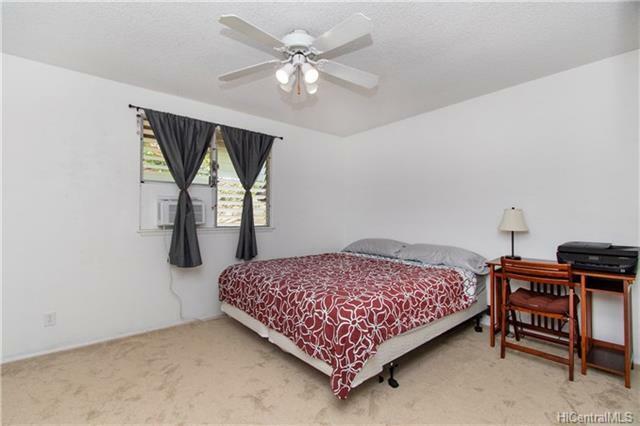 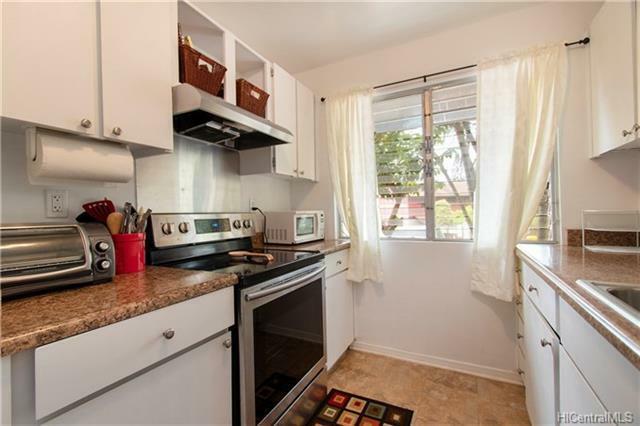 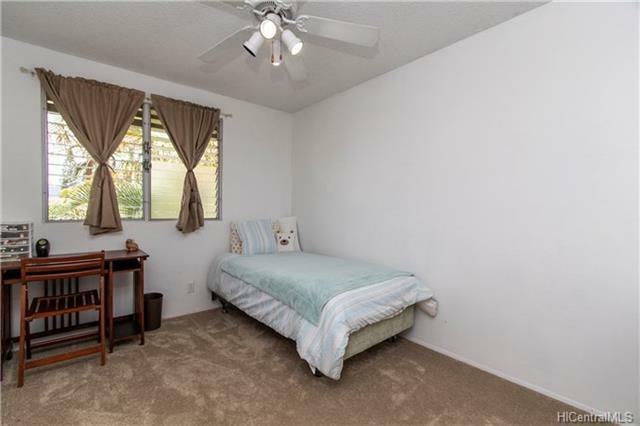 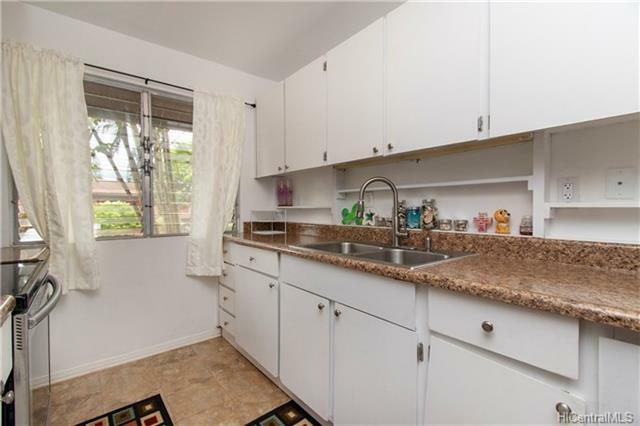 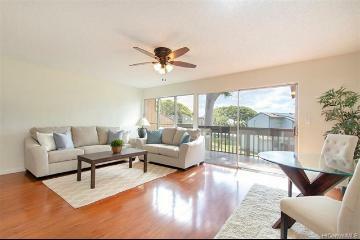 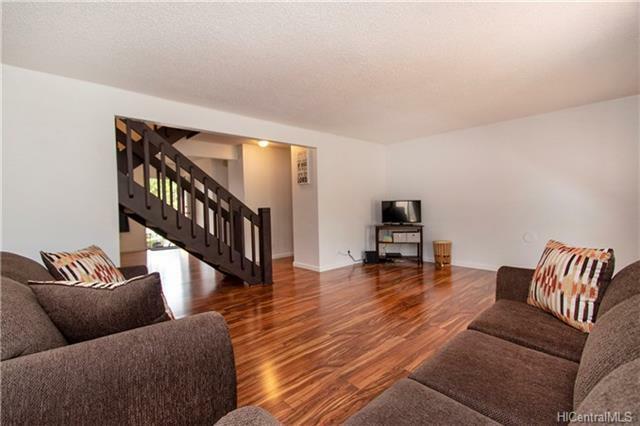 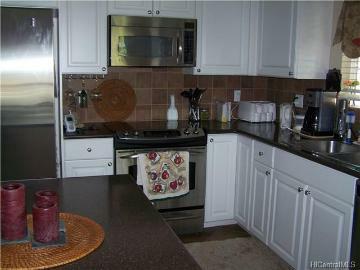 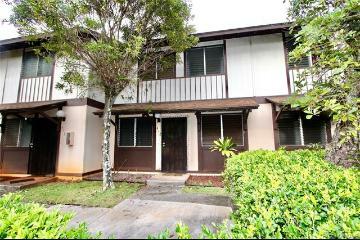 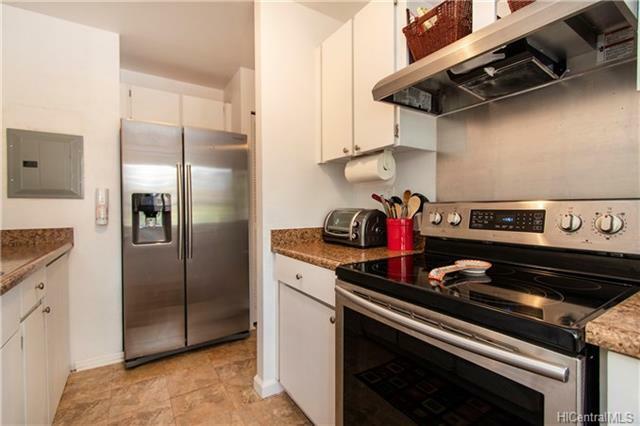 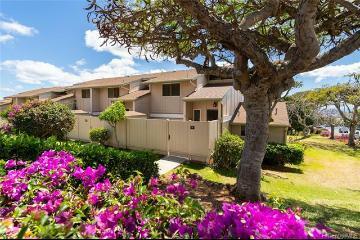 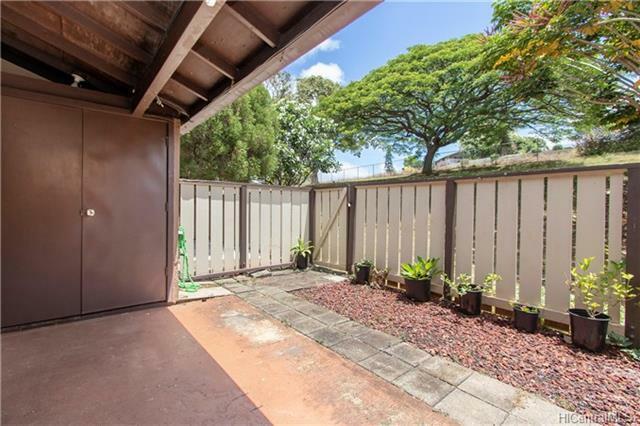 Spacious and well cared for 3 bedroom 2 ½ bath townhouse in the heart of Mililani. 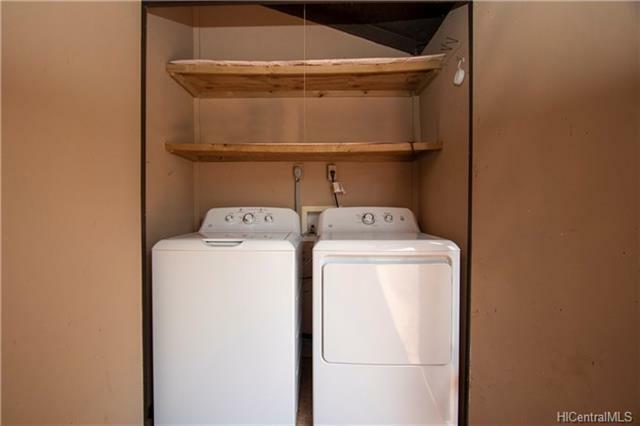 Upgraded with new kitchen appliances, washer & dryer, paint and refinished tubs in 2017. 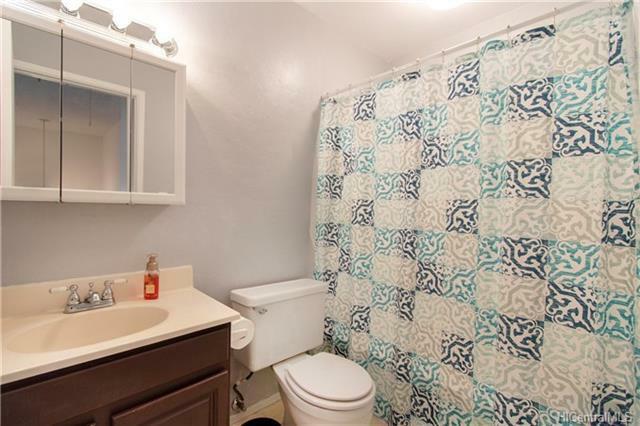 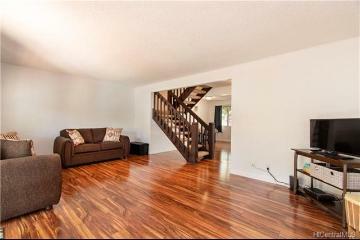 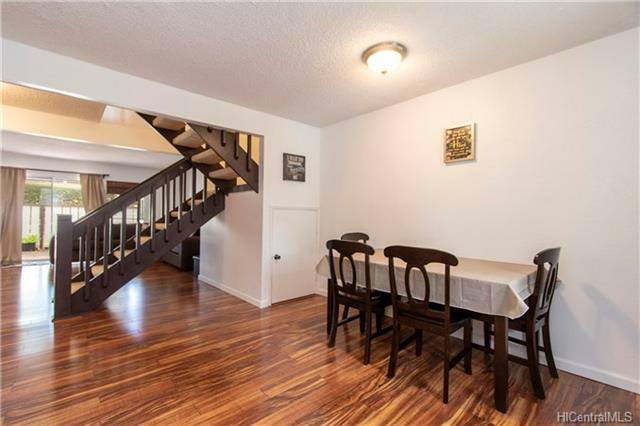 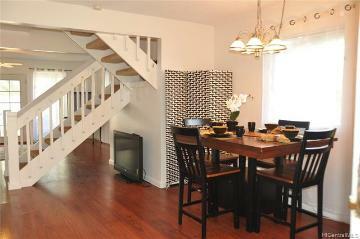 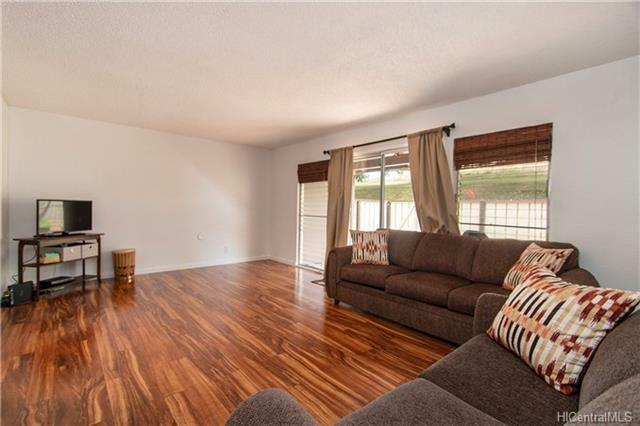 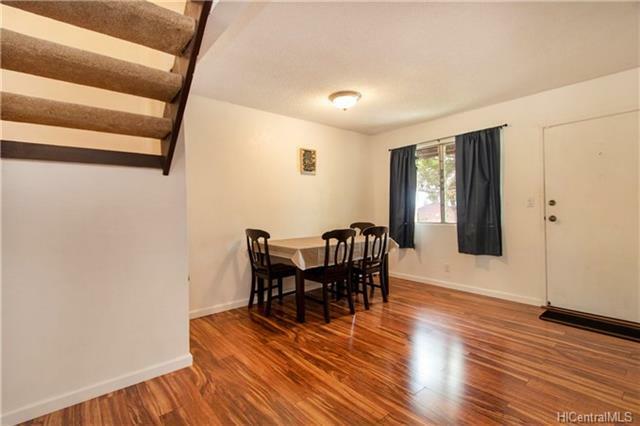 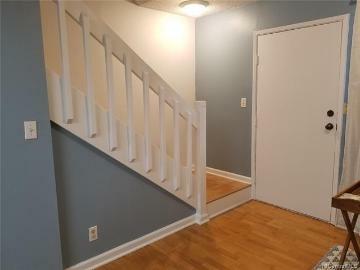 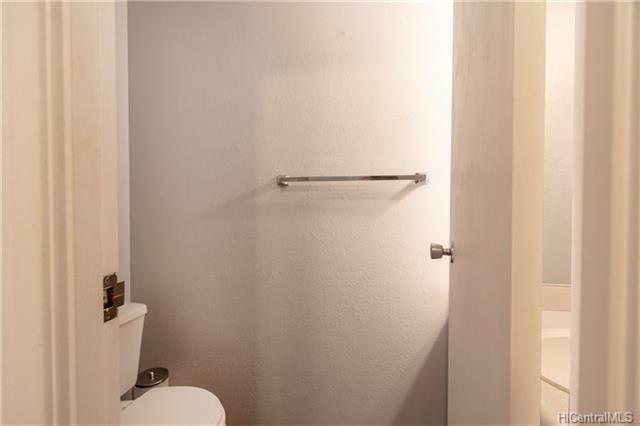 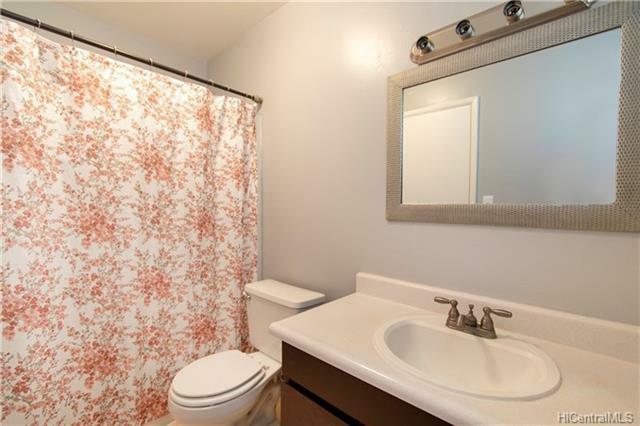 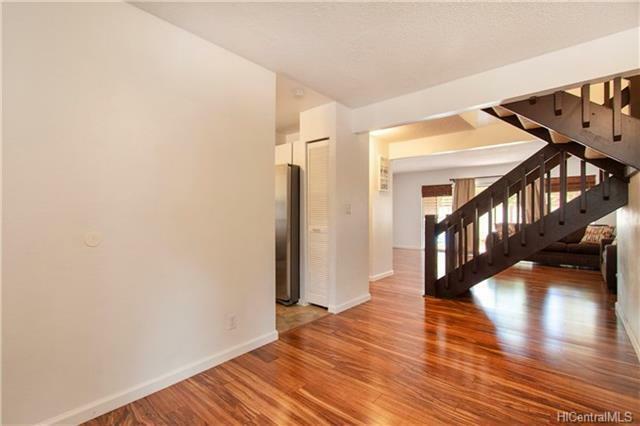 Split level townhouse with fenced in back patio, 2 assigned parking stalls and guest parking. 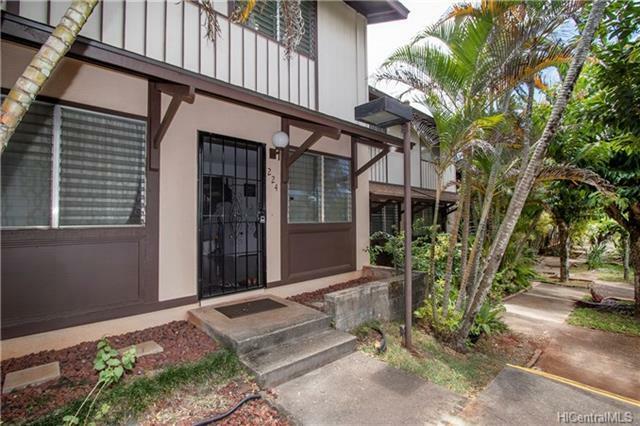 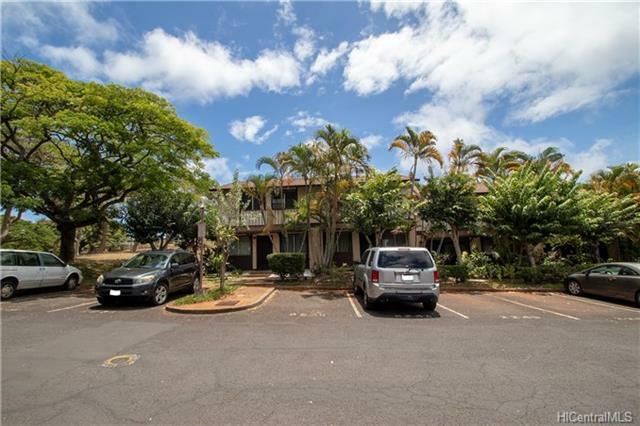 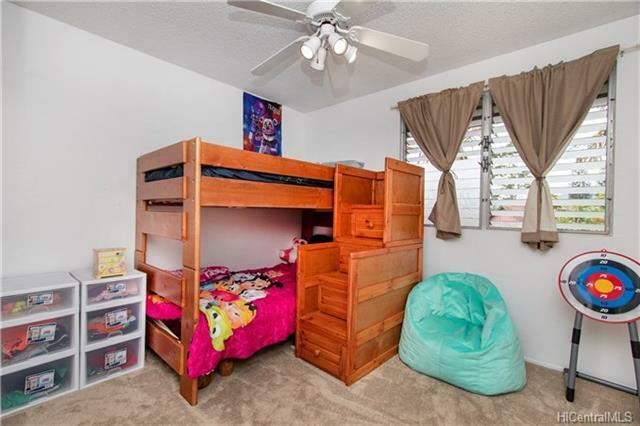 Conveniently located in the desirable Nob Hill community which is walking distance to Mililani Town Center with Walmart, theaters, Starbucks and an array of restaurants and Mililani High School. 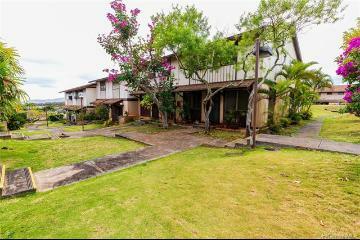 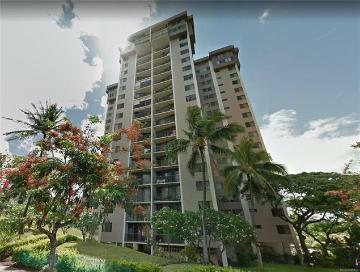 94-100 Anania Drive, 224, Mililani, HI.